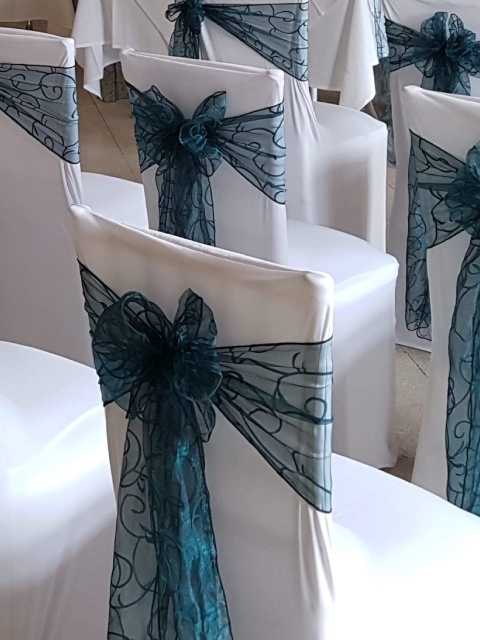 Kate offers for hire a full range of professionally-fitted contemporary chair covers with sashes, centrepieces and venue decorations to suit all themes and to make your special day perfect. 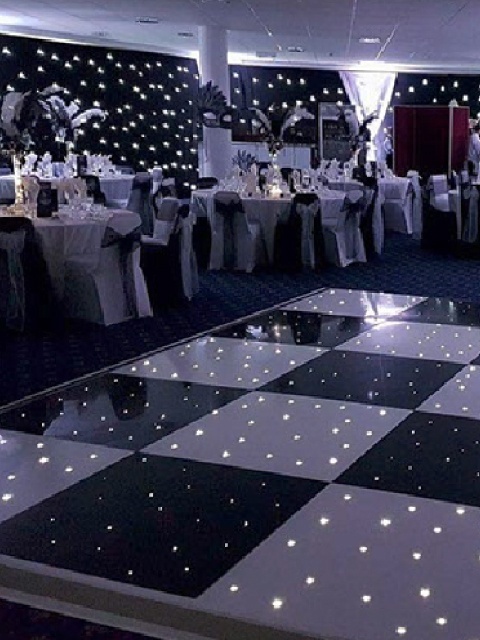 We can style any venue; from marquees, hotels and country houses, to churches, village halls, theme parks and even your favourite pub. 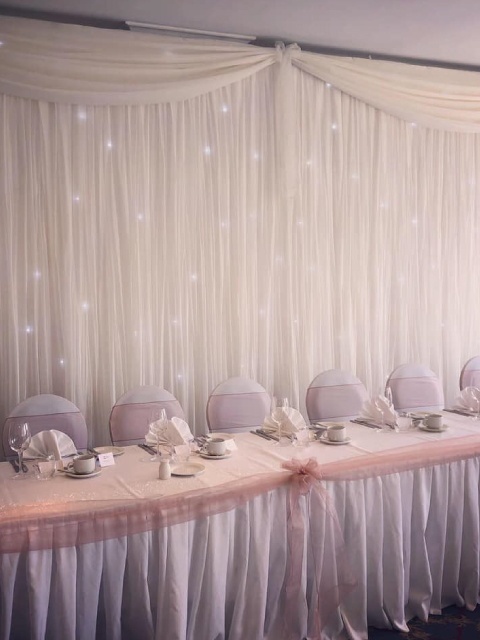 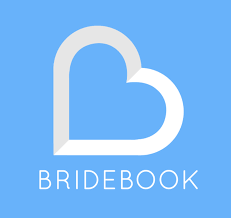 If you are considering a local venue and would like advice on different styles we would be happy to help. 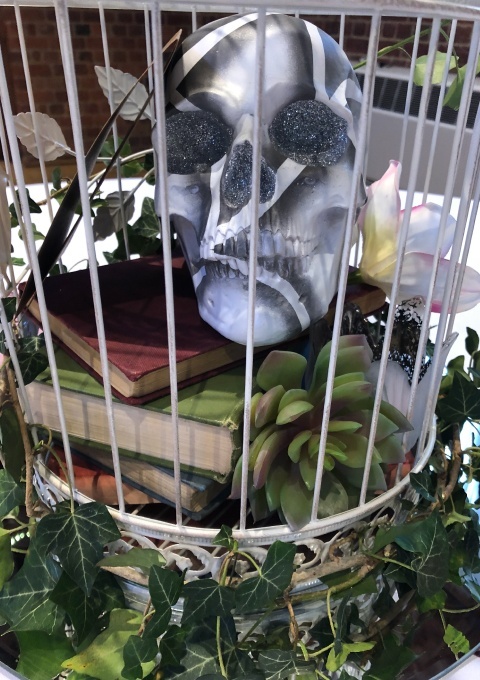 Whatever your theme or colour scheme, we have the perfect table centrepiece to wow your guests. 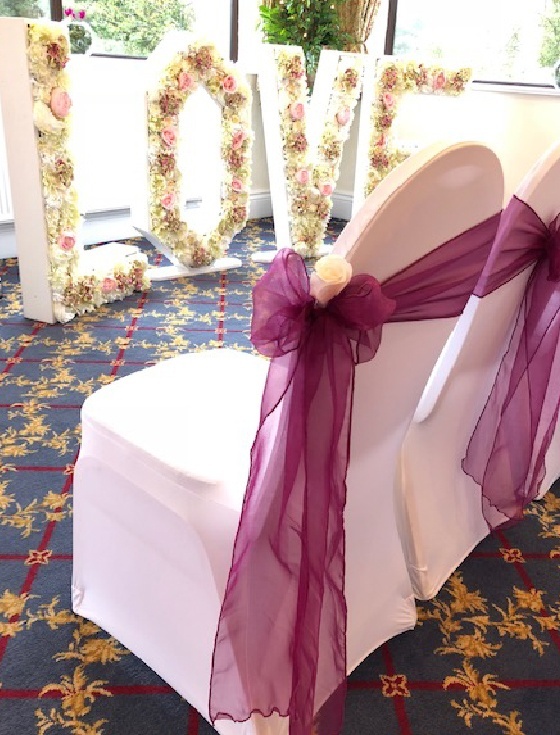 From the smallest table detail, elaborate ice sculptures or large room drapes we can create a personalised atmosphere in your venue – whether you want dramatic or intimate, bright or ethereal.